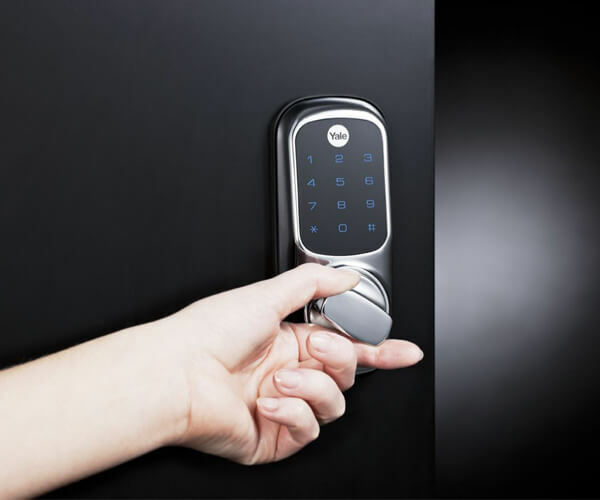 R.O.N Locksmith offers locks installation, repair and replacement to commercial and residential clients in Chicago, IL. 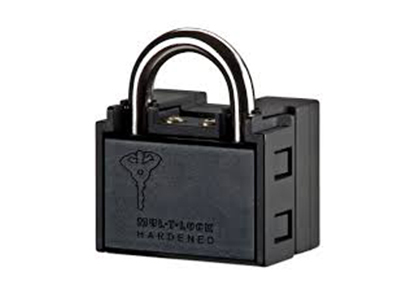 Contact us today to protect your home or business with the latest and high security door locks. 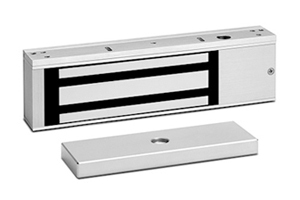 Door locks come in many sizes, designs, and levels of security. R.O.N Locksmith offers impartial advice and consultation to help you understand your options and plan your solution. 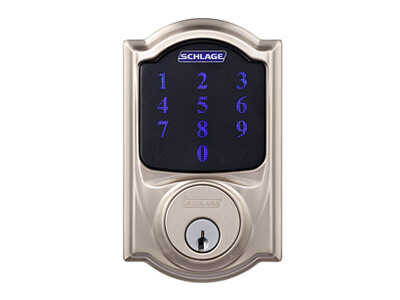 We will help you choose the right door lock according to your needs and budget. Then, one of our locksmiths will perform the installation of the selected lock(s). 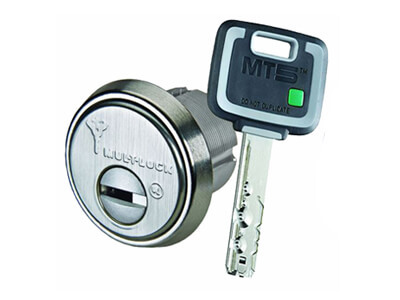 We provide and install the most reliable and advanced products from the best brands on the market, such as Mul-T-Lock, Schlage, Kwikset, Medeco, Emtek, Yale, Baldwin, ASSA and more. Looking for a professional and affordable locksmith company for your project? How To Choose The Right Door Locks? Many types of door locks are available for both residential and commercial uses. Which one you should choose depends on several factors. The first consideration is the type of door and its uses. 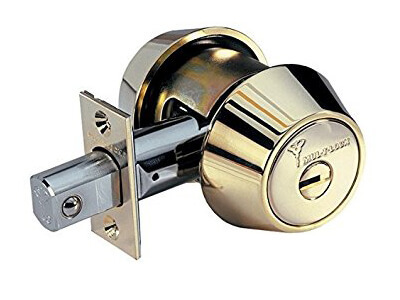 Are you looking for locks for exterior residential doors, exterior commercial doors, interior residential doors like bedrooms and bathrooms, or interior commercial doors like break rooms and offices, or industrial doors? 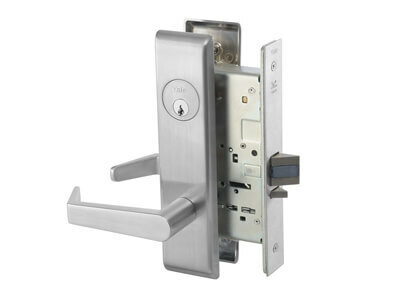 Each type of door requires a different level of security and durability, therefore, a different lock. Another major decision is how the lock will be activated. Traditional door locks use a lock and key mechanism. 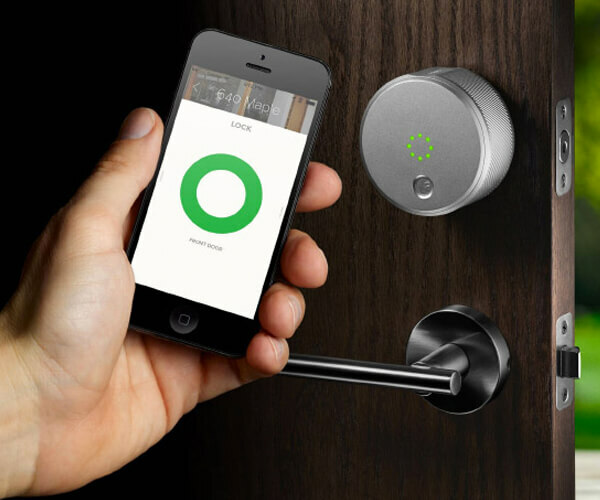 Keyless and electronic locks are more modern and technologically advanced. They can be opened by pin code, card or fob, fingerprint, Bluetooth, and remotely via smartphone. The security level of your lock is another consideration. 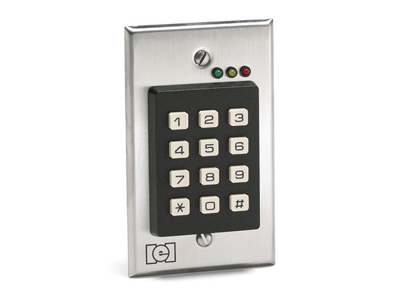 The ASNI Grade describes the level of security your door lock offers. You can also choose between Grade 1,2, or 3. Grade 3 is the minimum level of security for residential properties. Grade 2 offers more security for residential and light commercial use, and Grade 1 is suitable for commercial exterior doors and industrial properties. We can help you choose the right door locks, and offer expert installations for your home or business. We can also repair your existing locks if they are damaged, or replace them if you want to give your property a much needed a security boost. If your property is under risk, you can also benefit from our 24 hour locksmith services, which includes weekends and holidays.